Grand Canyon Development Partners has hired Ron Moore as senior project manager. Moore will oversee the development and construction management of hospitality projects, including design management, permitting, construction, installation of furniture and equipment, as well as interface with the owners. 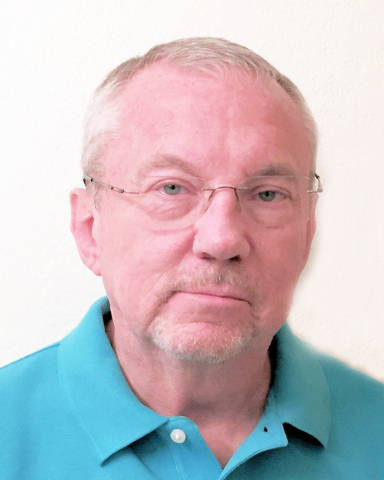 Moore, who has more than 35 years of experience in the construction industry, previously held positions as senior estimator, senior project manager and lead superintendent for Stratosphere Development LLC, Colorado River Marina LLC and Harris Associates. Moore also worked in preconstruction, estimating, planning and logistic planning, nationally and internationally. 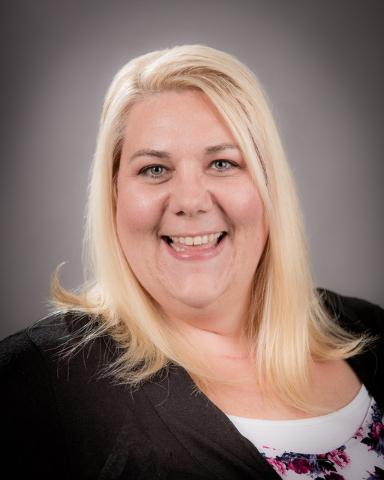 Clark County Credit Union has promoted Alicia Isham to loan operations supervisor. Isham will be responsible for the management of the loan operations staff and will oversee the development of best practices for loan processes. Isham brings more than 17 years of financial services experience and has been a part of the CCCU team since 2004, previously serving as a consumer loan underwriter for the past four years. Beasley Media Group Inc. has named JoAnn Johnson to serve as business manager for the company’s Las Vegas cluster. 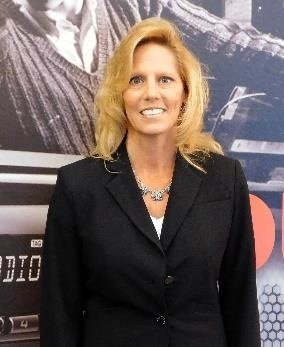 Her professional background spans two decades in the Las Vegas market, serving as controller, senior accountant and credit collections manager, including professional accountant positions in the radio industry. Southwest Medical has added Estrella Borromeo, Ralph Borromeo and Darryl Fortson as new providers, and Rebecca Stevens as nurse practitioner. 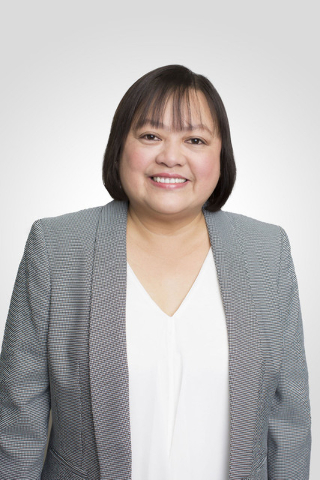 Estrella Borromeo joins Southwest Medical’s Tropicana Health Care Center, specializing in adult medicine. Ralph Borromeo joins Southwest Medical’s Lake Mead-Henderson Health Care Center, specializing in adult medicine. Fortson and Stevens will specialize in adult medicine at the Tenaya Health Care Center.